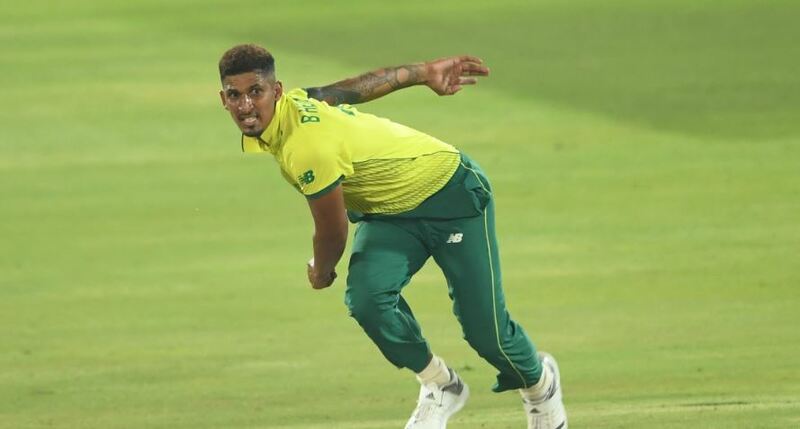 Seamer Beuran Hendricks relished the best bowling figures of a burgeoning T20I career, as South Africa completed a two-one series victory over Pakistan in Wednesday’s third and final T20I at SuperSport Park in Centurion.  The Proteas lost the match, but preceding victories in Cape Town and Johannesburg were enough for a series triumph over the International Cricket Council’s No 1-ranked T20I team. Hendricks’ four for 14 in four overs bettered a previous best two for 30 in three, achieved against the same opposition three days prior. Before that, he had taken two for 31 in four against India in Dhaka five years ago. ‘Preparation is key for me, in terms of the type of game I want to play. A lot of work has gone into setting goals and achieving those goals. I have been fortunate enough to be in the middle of a good run of form of late. I learn from every game and I make sure that I try to implement those lessons into the next game,’ said Hendricks. The left-armer is effectively in contention for a World Cup berth, but isn’t forecasting. 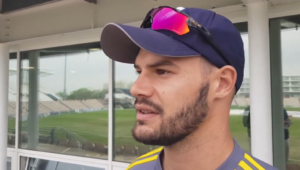 He will likely be selected for the limited-overs fixtures against Sri Lanka in South Africa before the ODI showpiece in the United Kingdom, though. ‘I’m not looking too far ahead. I’m just taking it one game at a time. I have a certain set of skills that I look to put forward in games. There are different situations that call for certain types of deliveries – and I try to explore that as much as possible. Whether it’s a 50-over or 20-over innings, I feel the different skills can be transferred between formats,’ he added.